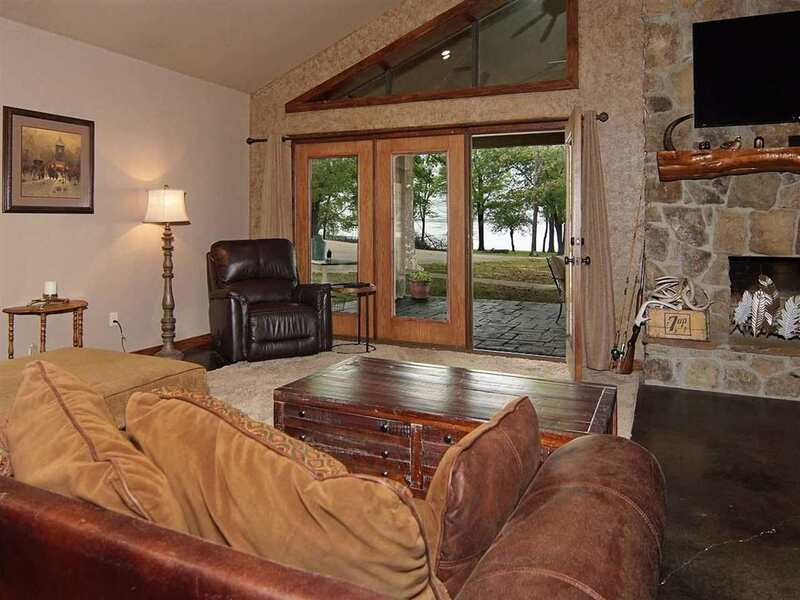 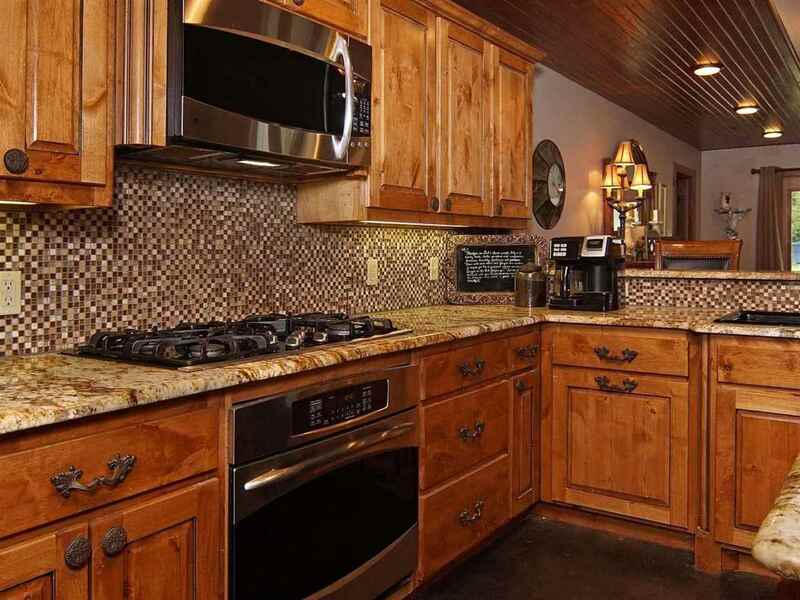 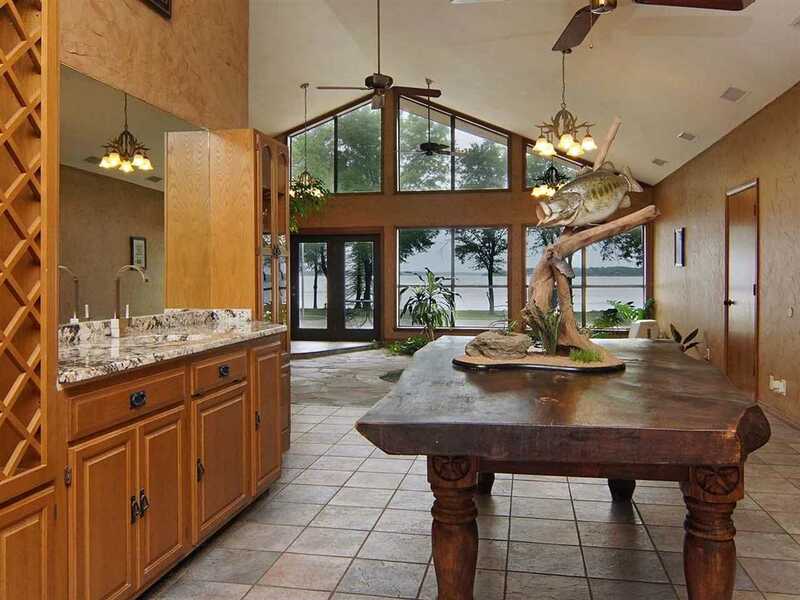 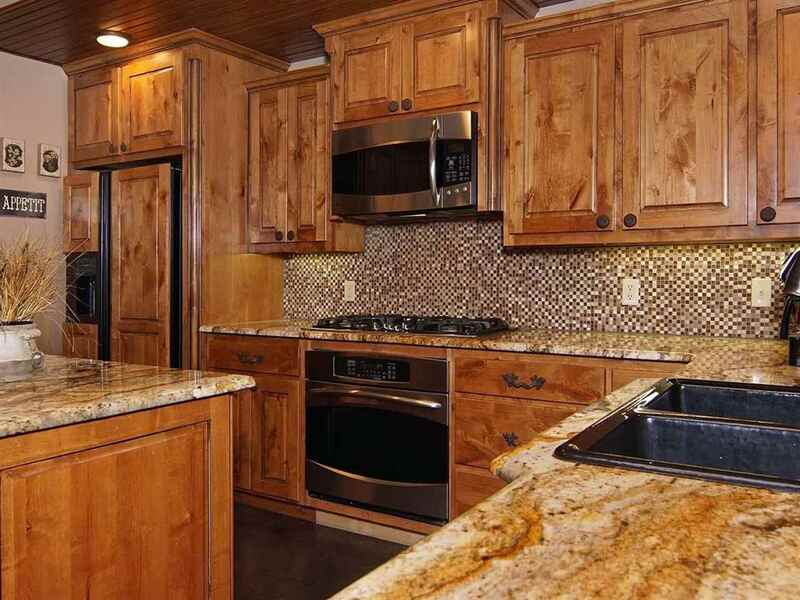 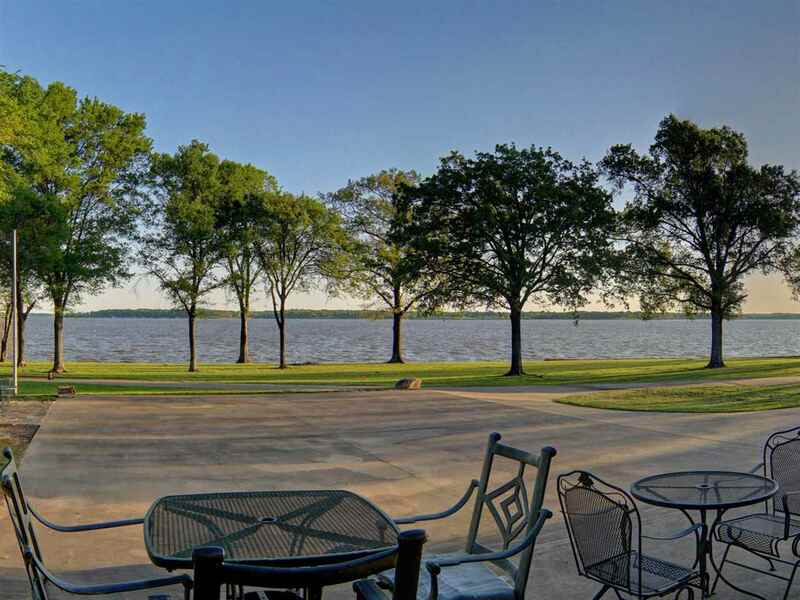 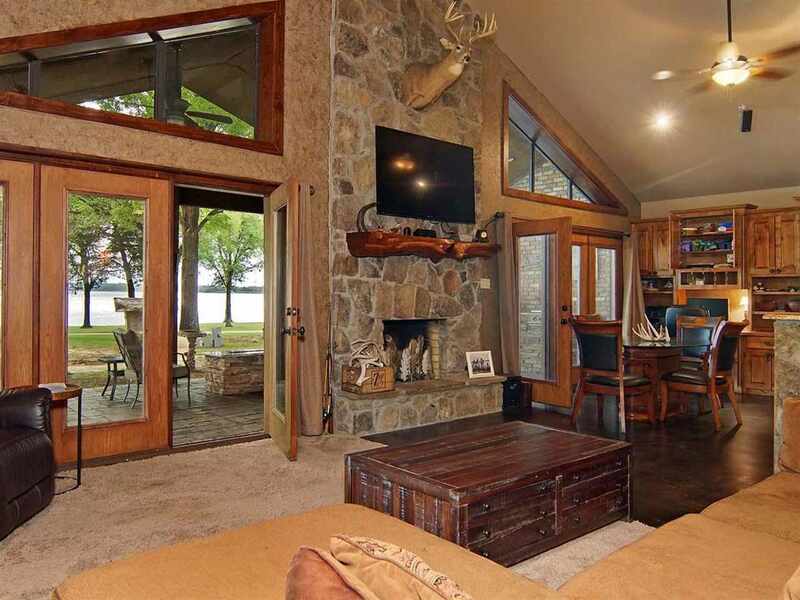 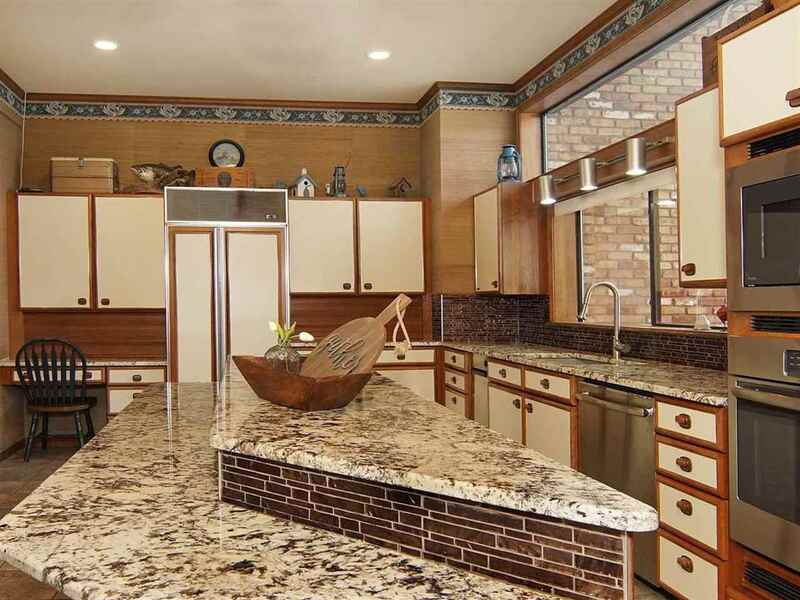 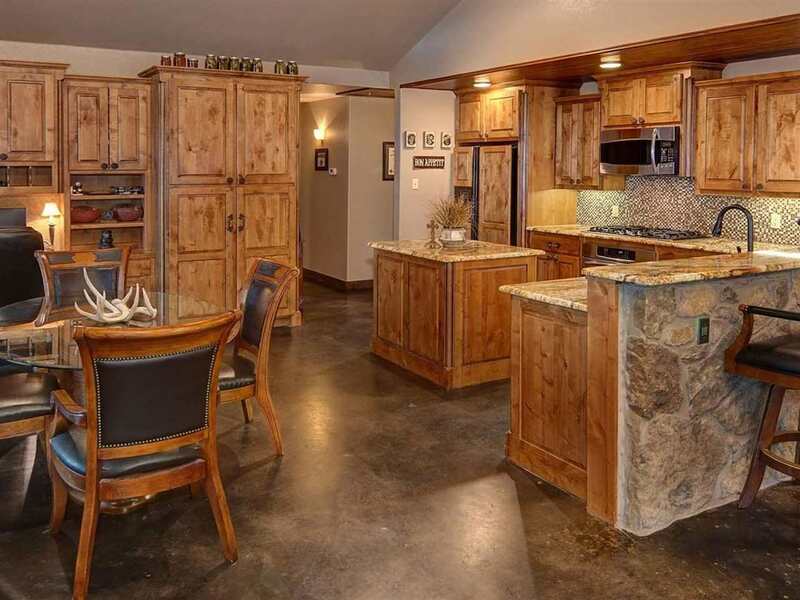 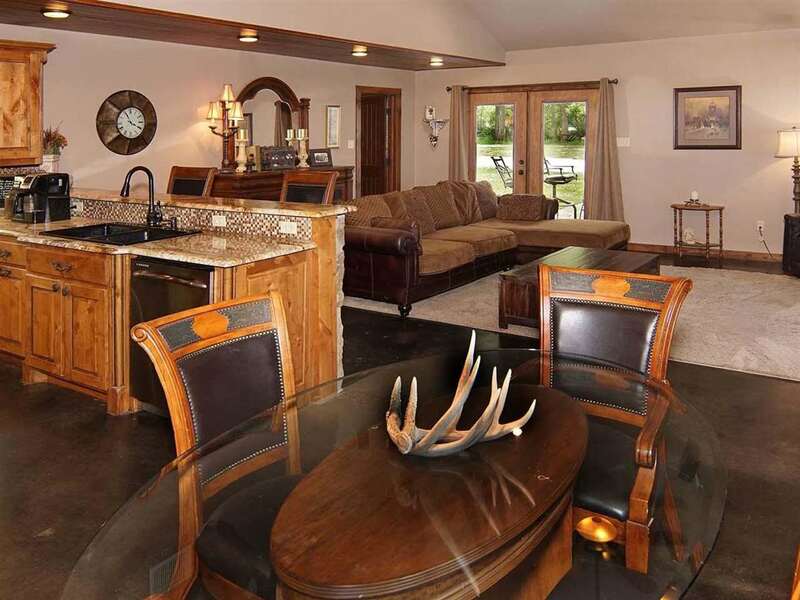 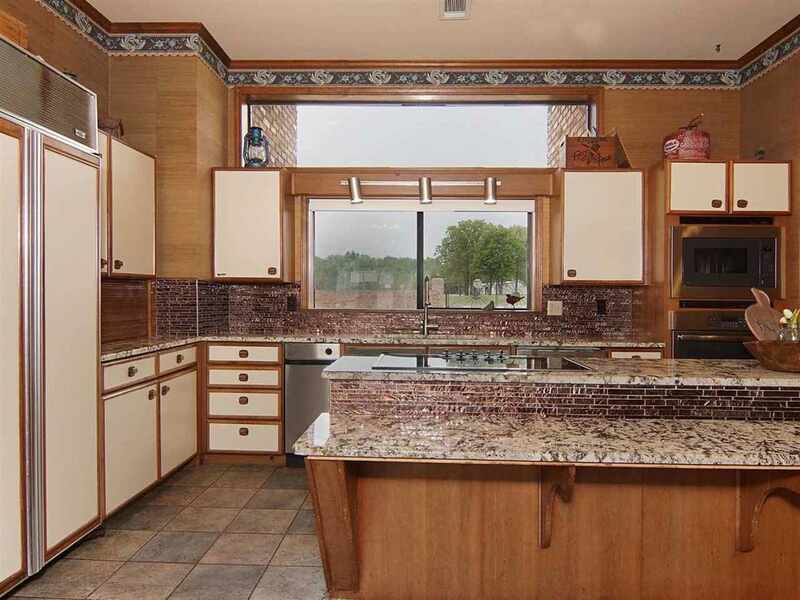 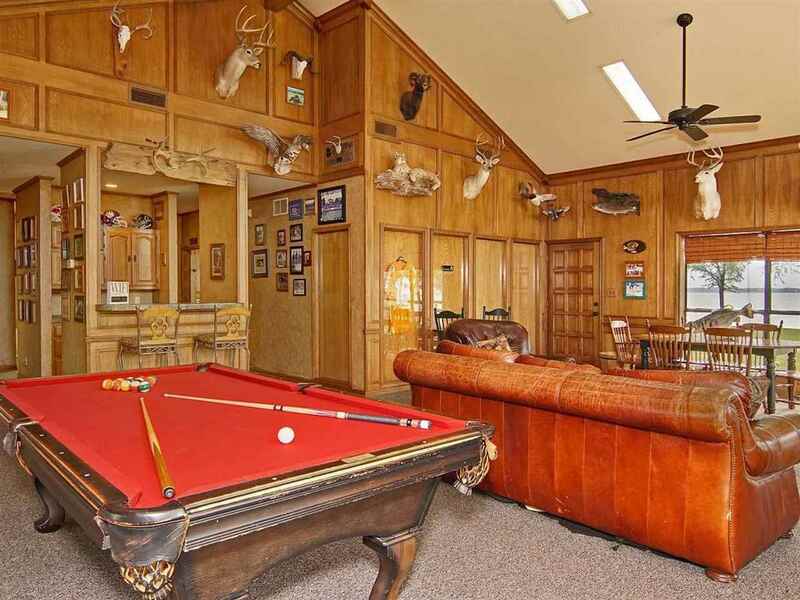 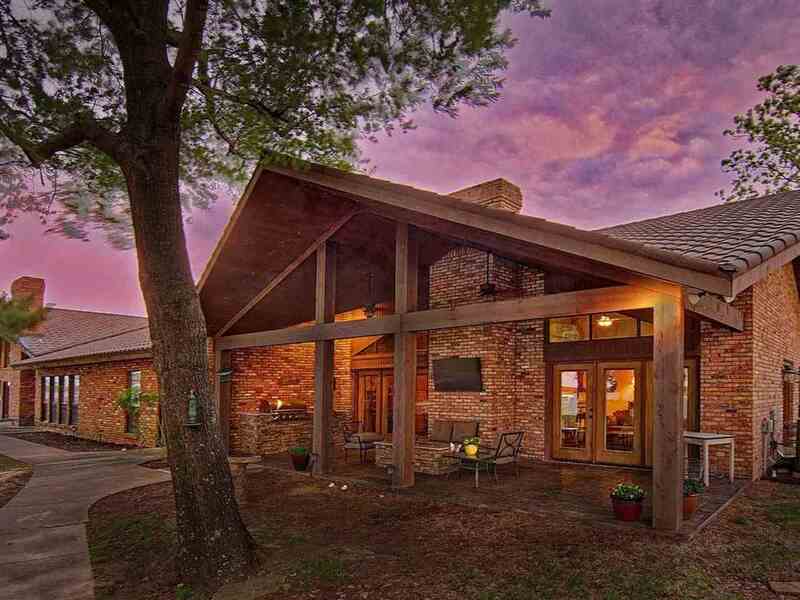 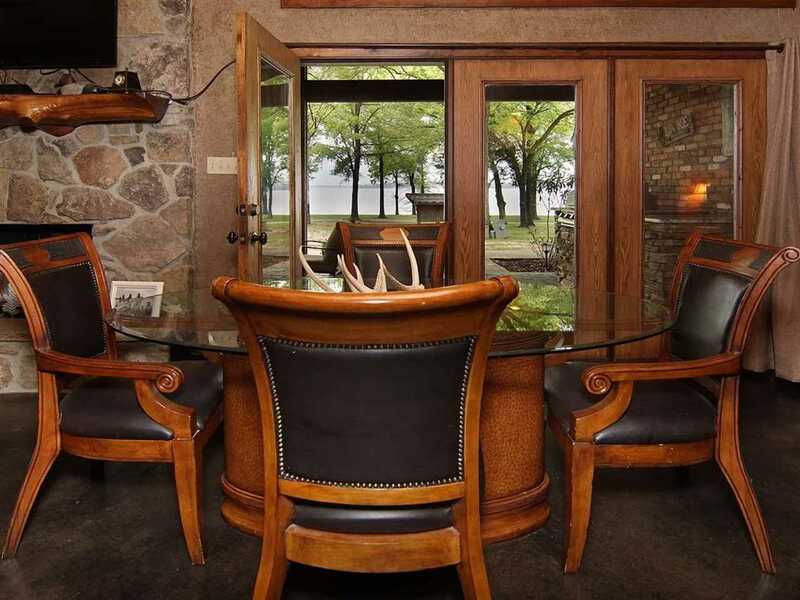 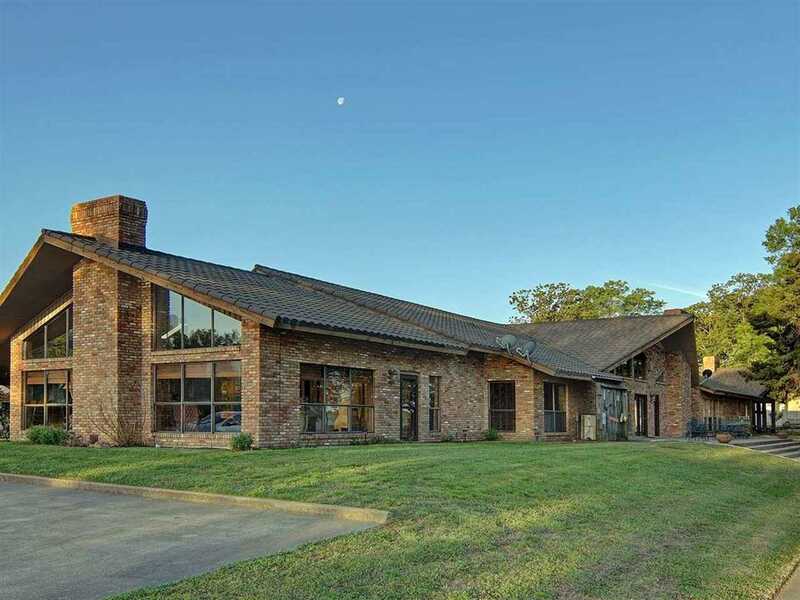 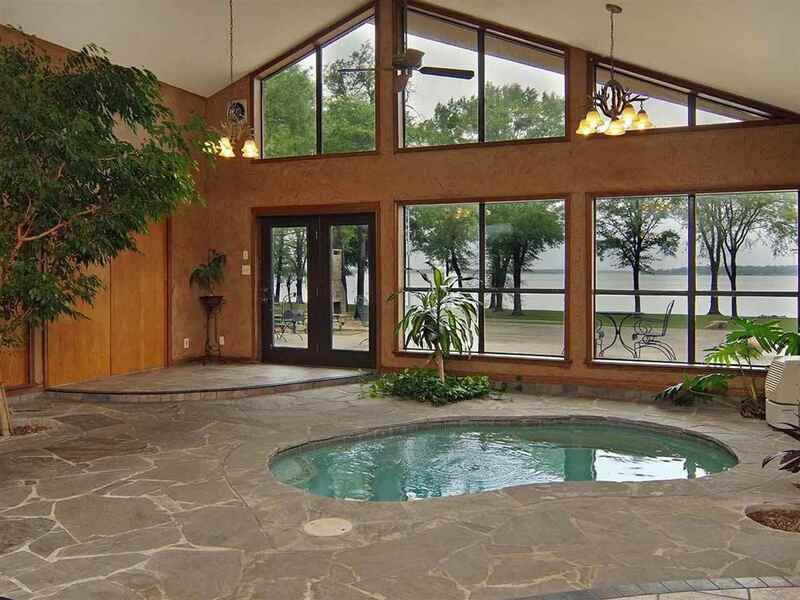 Distinctive is unquestionably just one way to describe this exceptional home on the shores of world-famous Lake Fork. 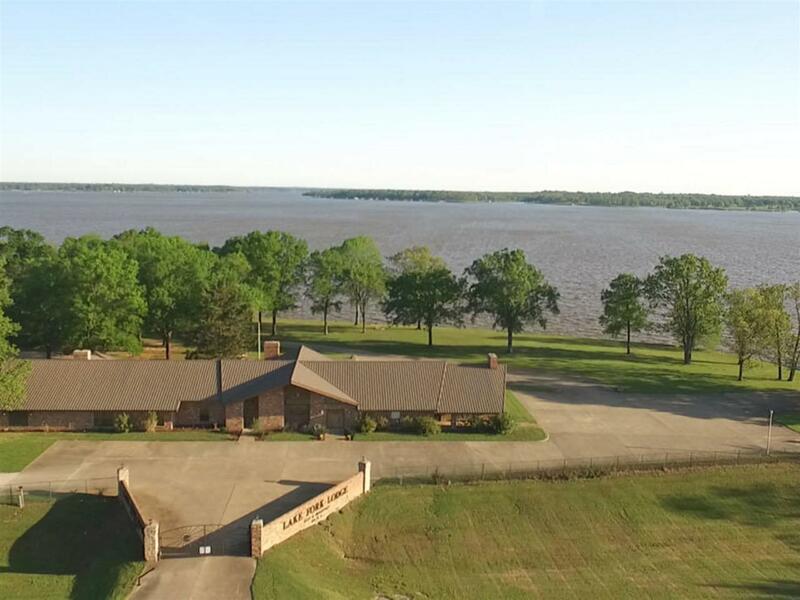 With over 750â€™ of waterfront and even larger views, this wonderful gated family compound has everything for large extended families and plenty of friends. 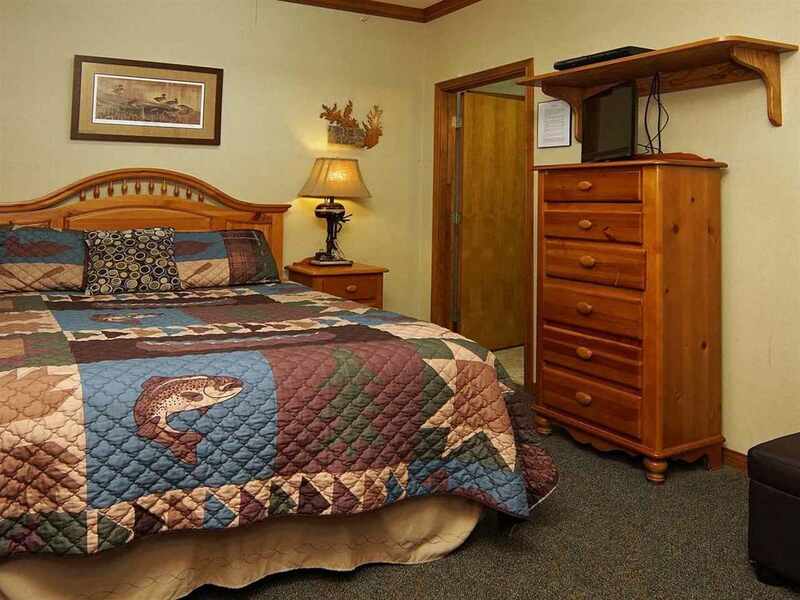 The cozy 2-bedroom master suite with full gourmet kitchen, fireplace, and outdoor kitchen grants that special privacy while in the other part of the residenceâ€¦the rest of the group enjoys the game room or the hot tub and eventually late-night snacks in 2nd full kitchen. 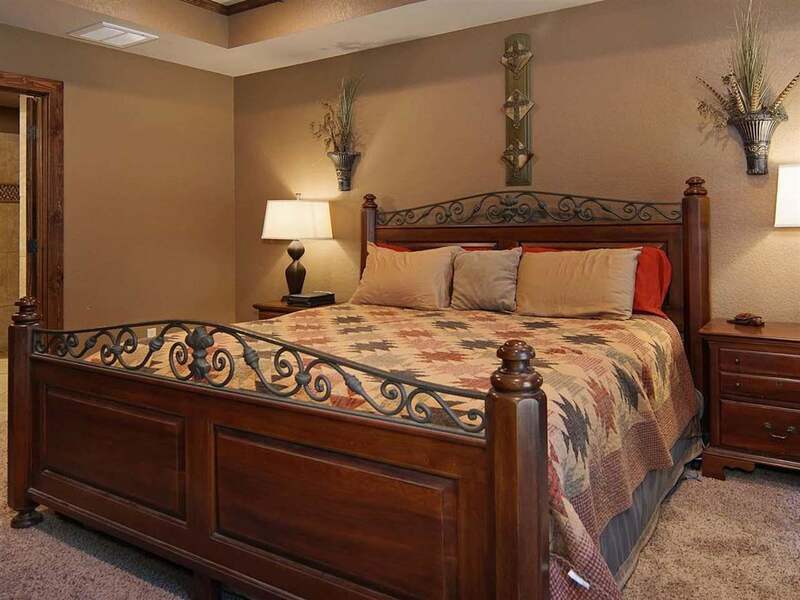 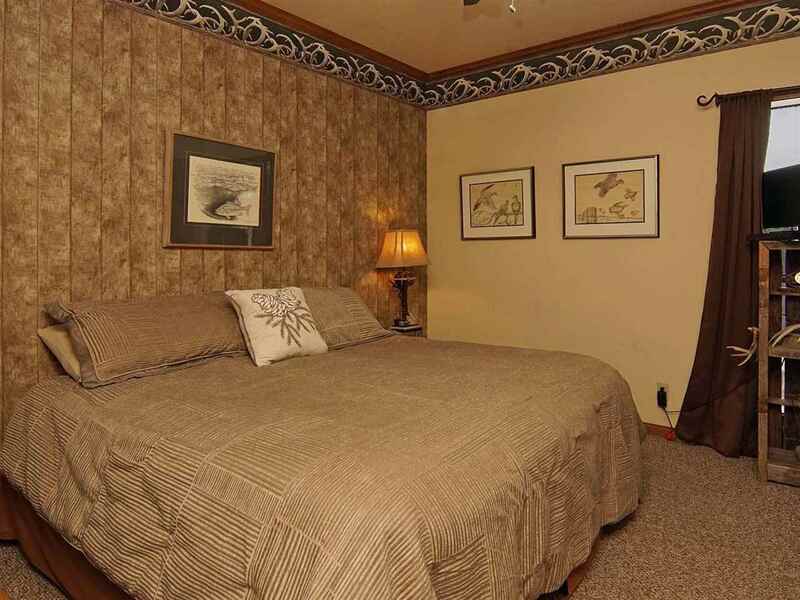 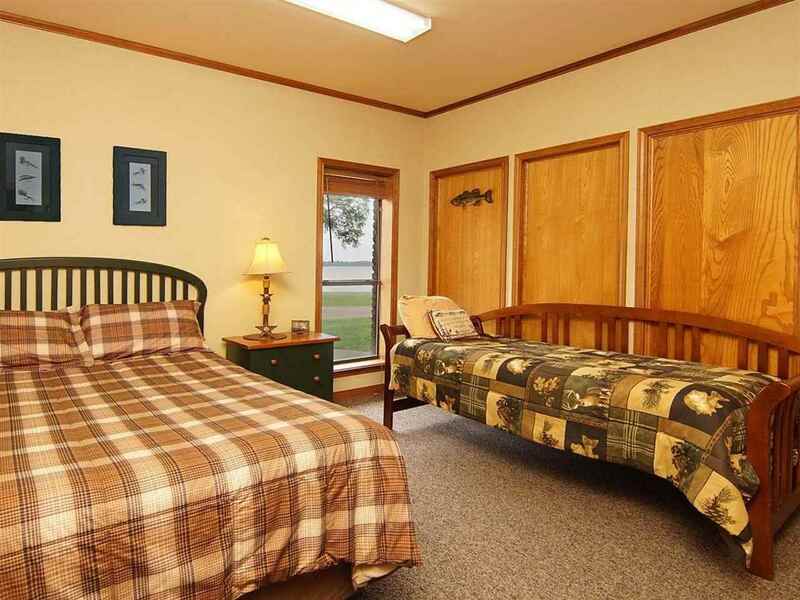 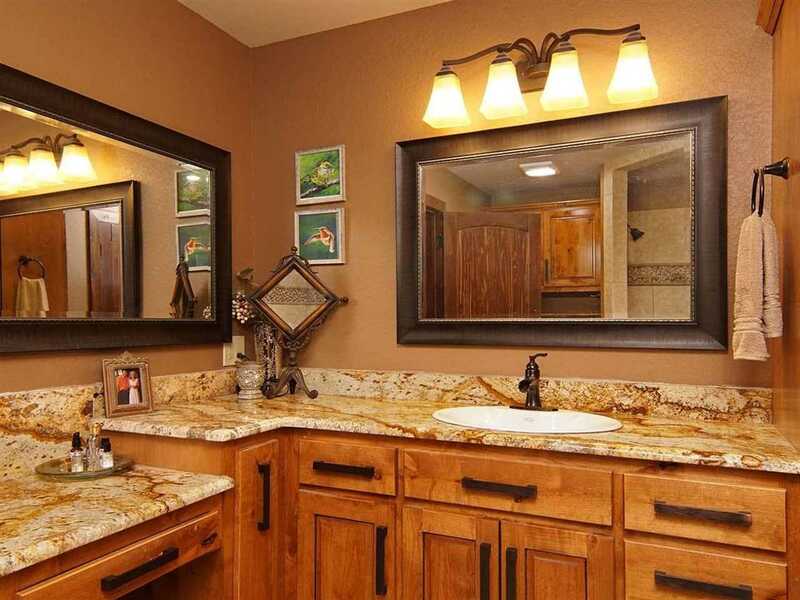 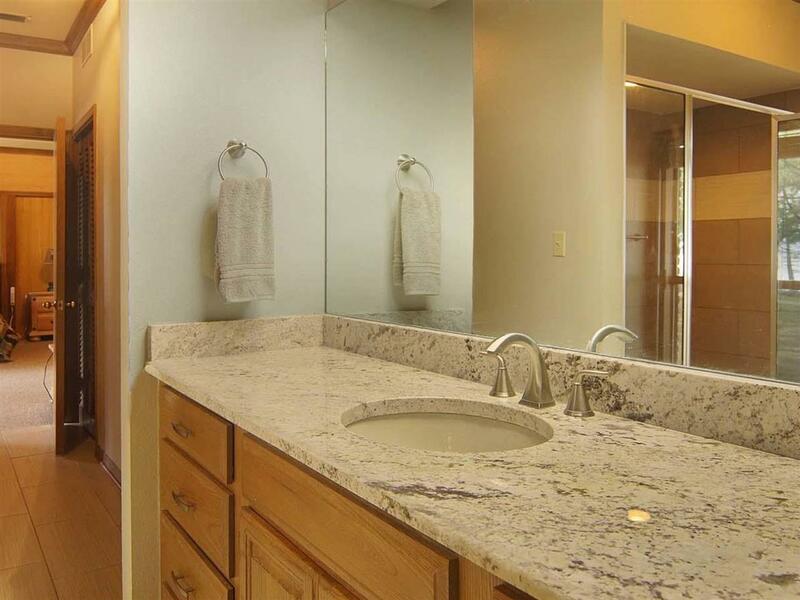 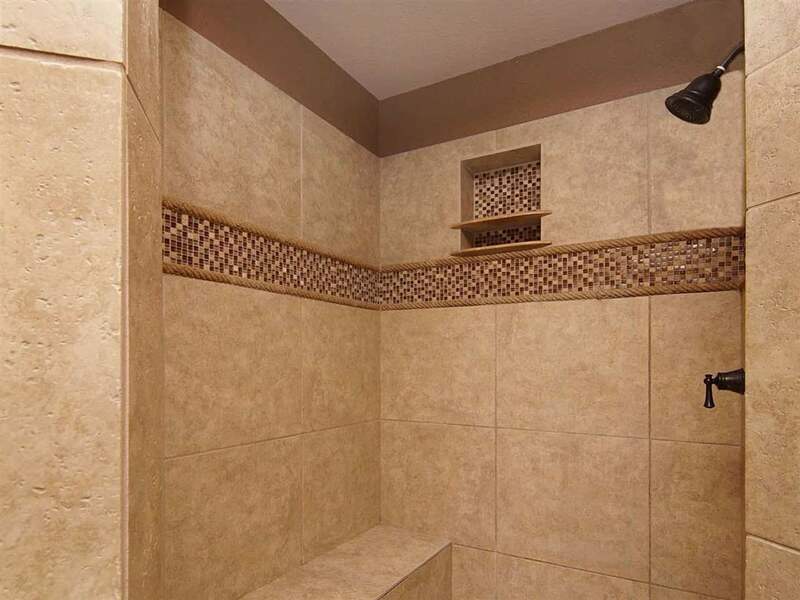 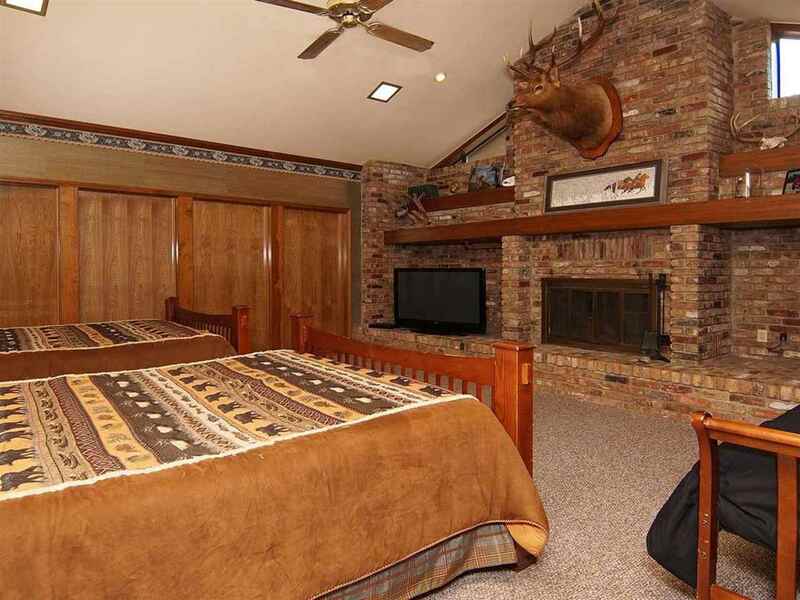 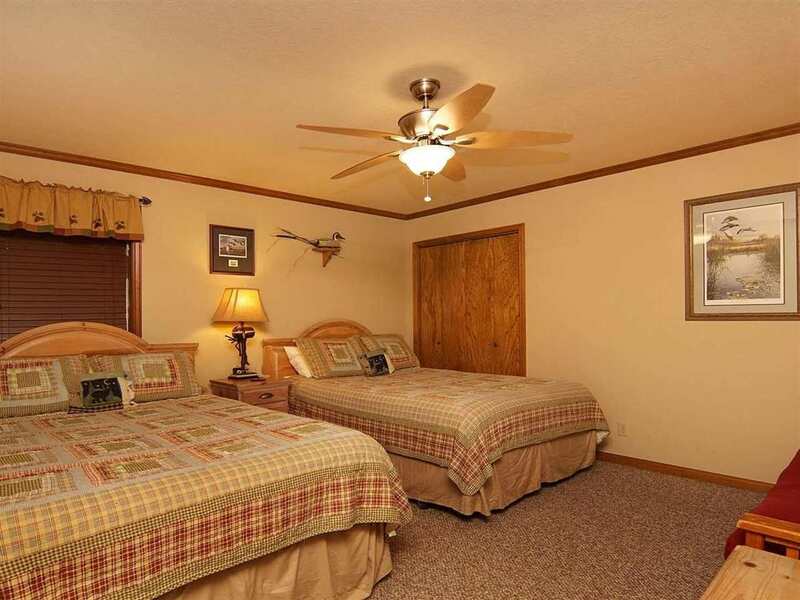 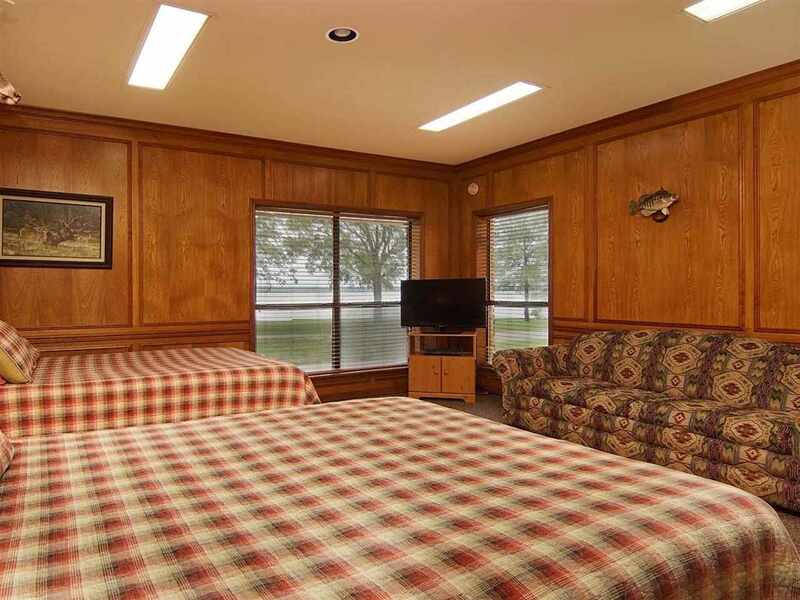 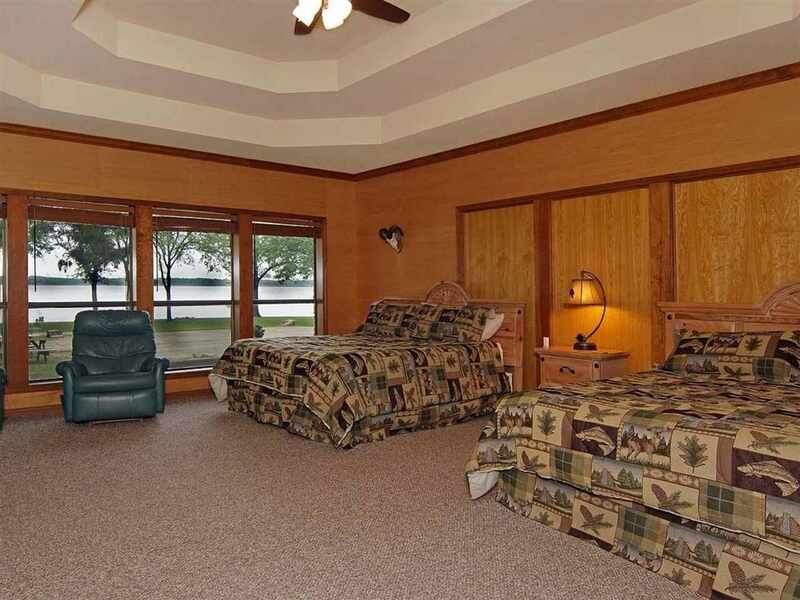 There is ample room for everyone to rest in the additional 7 bedrooms with baths. 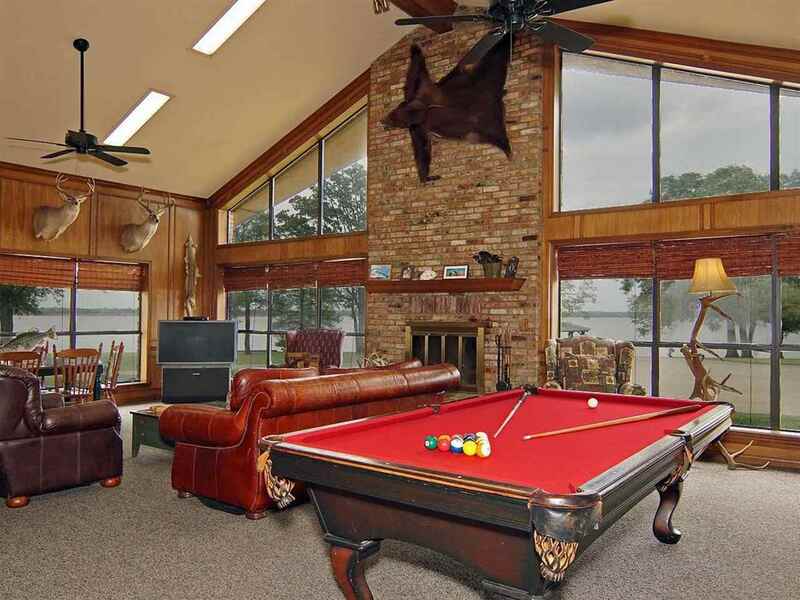 Outside? 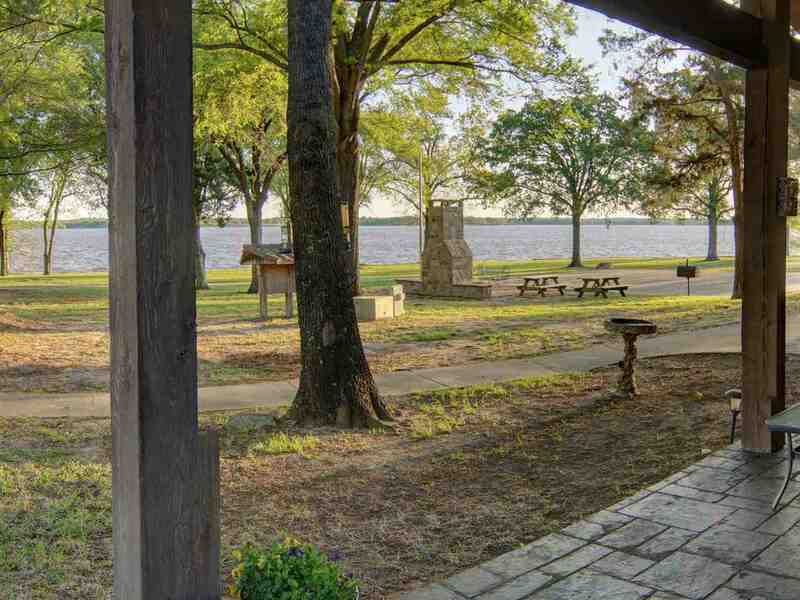 Loads of parkingâ€¦5 covered boat slipsâ€¦a boat launchâ€¦outdoor fireplaceâ€¦the challenge will beâ€¦what do I do next! 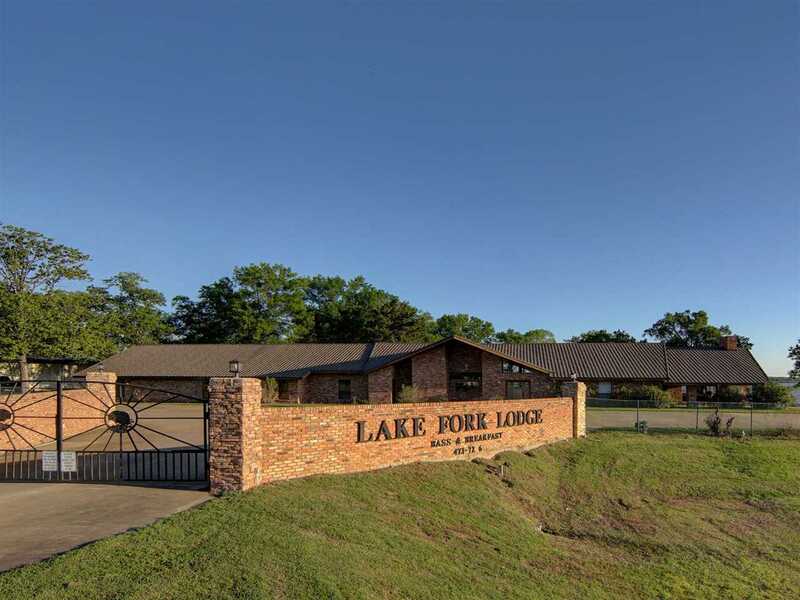 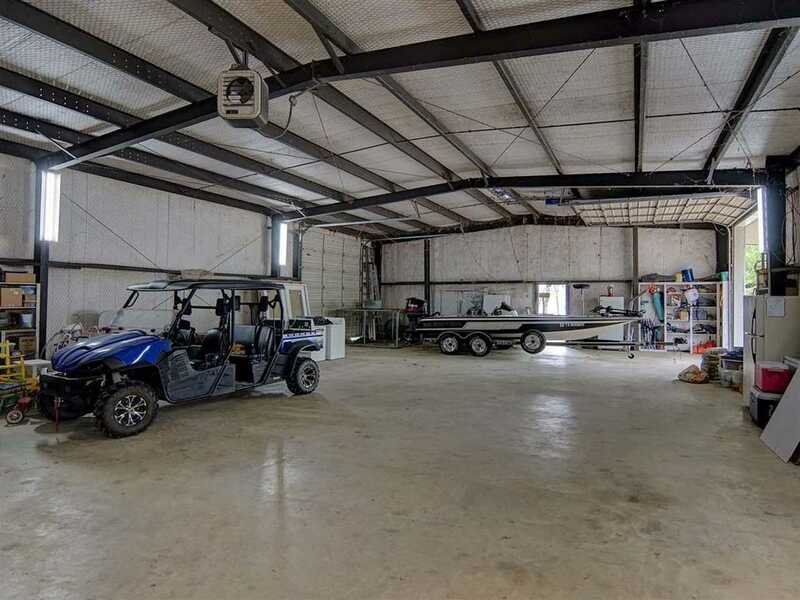 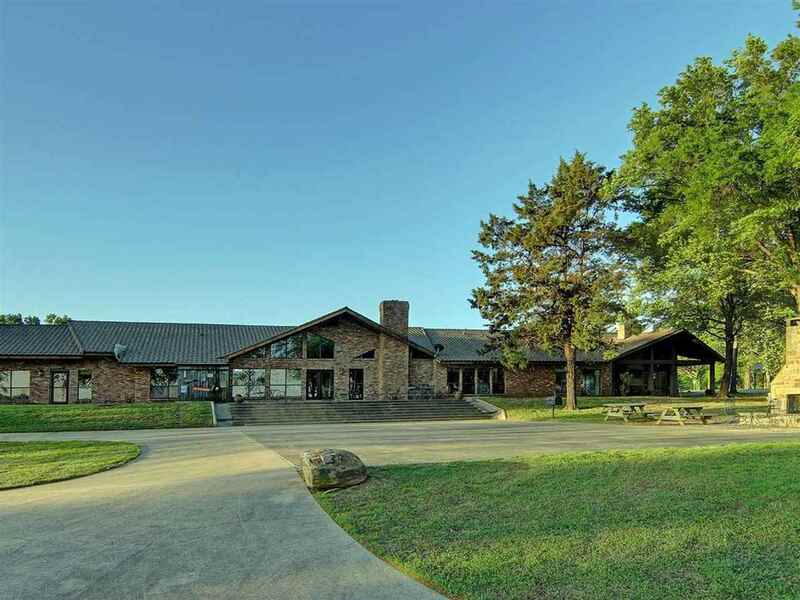 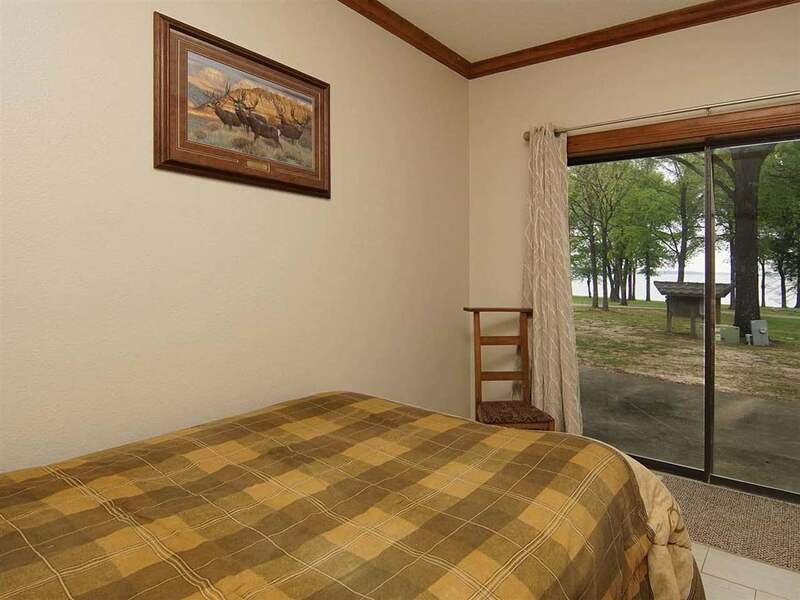 All the toys youâ€™ll have to enjoy Lake Fork will be secure in the 40â€™ x 100â€™ metal building. 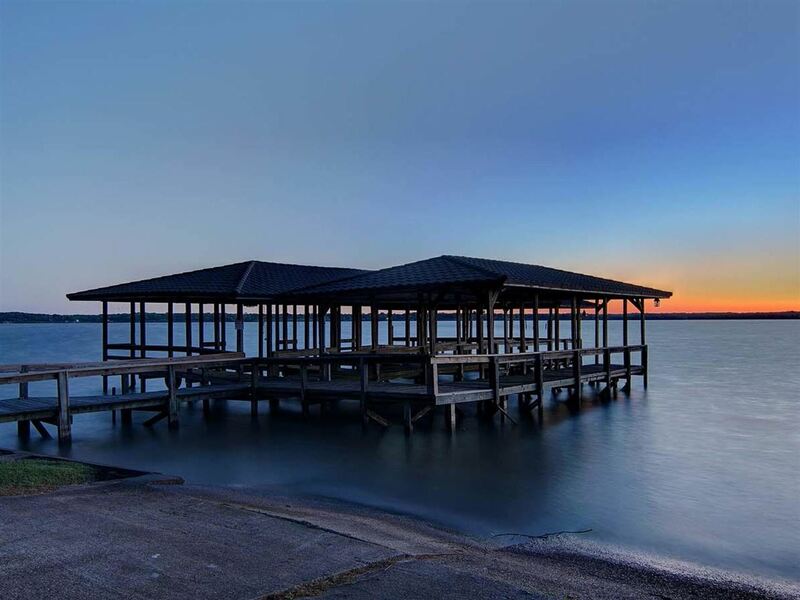 Youâ€™ll never see a neighbor while relaxing shoreside on this magnificent propertyâ€¦come see what an incomparable home this could be for you and your family!